I tried a different pre poo with coconut milk, honey and olive oil. 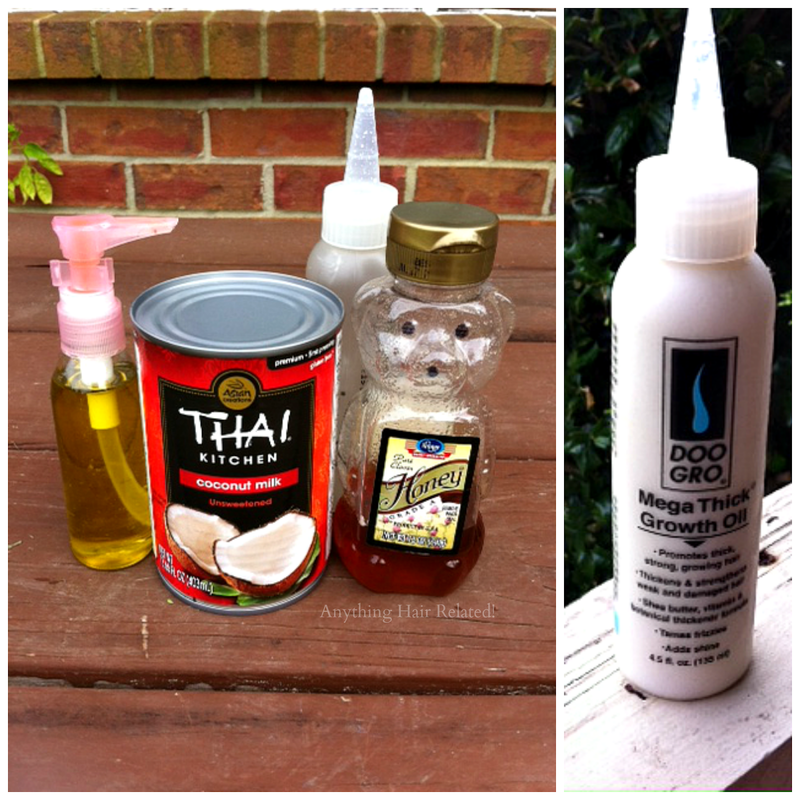 After mixing the items together I poured it into an applicator bottle for easy distribution. The coconut milk did make my hair soft and this concoction smelled so good. (Almost good enough to eat...sort of) I liked it overall but it doesn't top my normal pre poo as far as detangling. I probably won't be incorporating this pre poo too often but it was a nice change from the mundane. Also, its best to use this mixture is when its cold because its more creamy instead of liquid and easy to apply without being runny. This week I decided to straighten my hair and cheat on my six months curly diet. What else is new? LOL. Since I like to have weightless hair, I opted to shampoo my hair instead of co-washing it. I shampooed with Organix Moroccan Oil Creme Shampoo. After shampooing, I conditioned with my It's A 10 Miracle Hair Mask for a few minutes under a plastic cap. I rinsed the conditioner out and dried my hair with a t shirt. 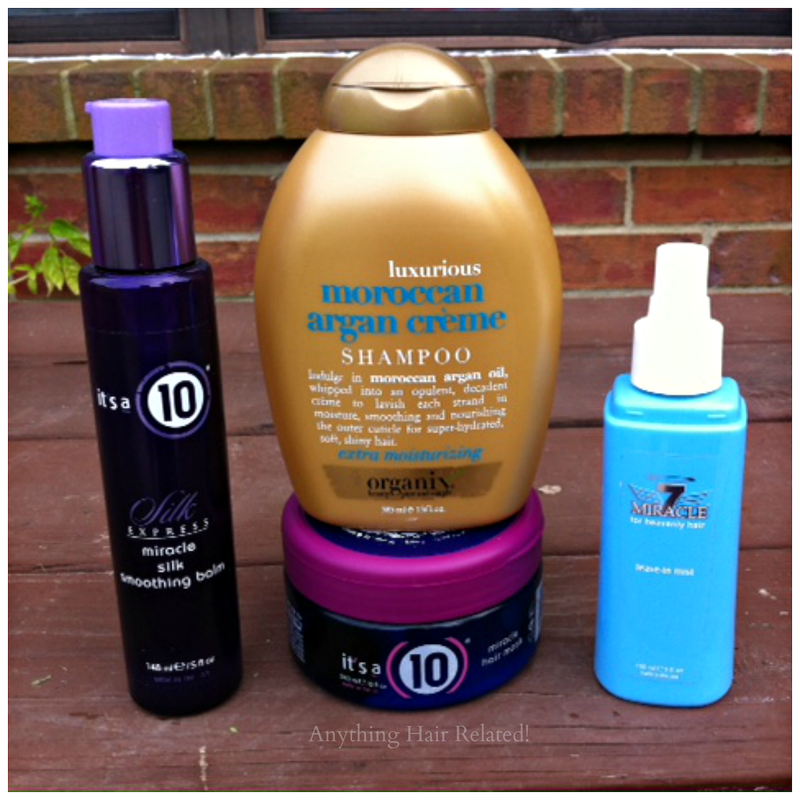 Next, I used my powerful straightening duo: Miracle 7 Leave In Mist, and It's A 10 Smoothing Balm. Normally I use It's A 10 Miracle Leave In but i'm all out. Surprisingly enough, Miracle 7 works just as well as its identical substitute. I blow dried my hair with my Yellow Bird by Conair. 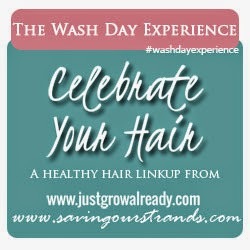 It is hands down the best blow dryer I have ever used and it has a comb attachment that I use as well. I bought it from Sally's a long time ago but I'm pretty sure they still sell it. 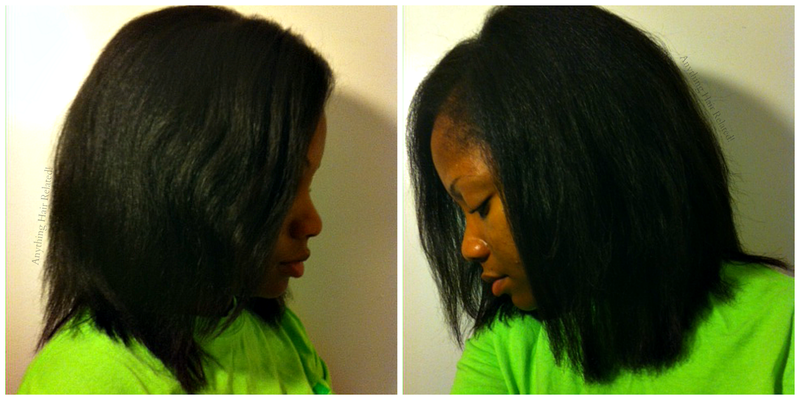 Lastly I flat ironed my hair with my KQC Flat Iron that I purchased from Flat Iron Experts. I've had it for a few years also and its works really well. I normally set the temperature between 350-370 and I get pretty sleek results on my natural hair. Although, with that being said, humidity isn't kind this summer so I wouldn't suggest anything higher than that temperature (Puffiness after a few hours or days is inevitable). 7 comments on "Wash Day"
Thank you. Please let me know if you try the Coco Aloe. Oh goodness gracious, your hair is super thick. I LOVE it. Yes, yes I do. Split ends? Chile please! You're hair looks awesome! How to you maintain it at night? Lol the splits are there and at night I put a little olive oil on my ends and wrap my hair. I use a silk scarf and I put a wave cap on top of that to keep it flat.